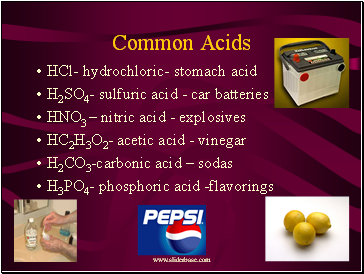 In the 1800’s chemical concepts were based on the reactions of aqueous solutions. 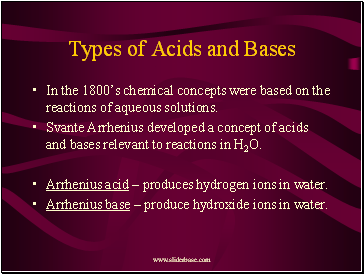 Svante Arrhenius developed a concept of acids and bases relevant to reactions in H2O. 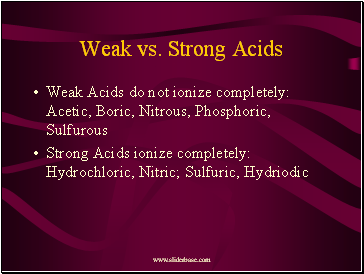 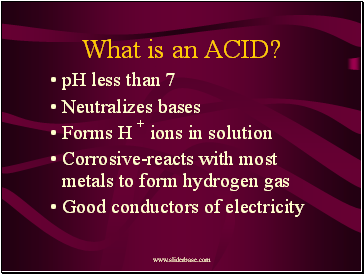 Arrhenius acid – produces hydrogen ions in water. 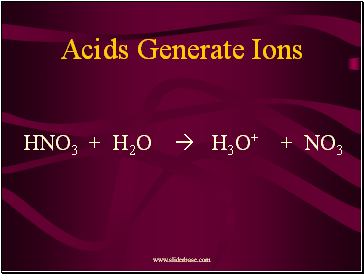 Arrhenius base – produce hydroxide ions in water. 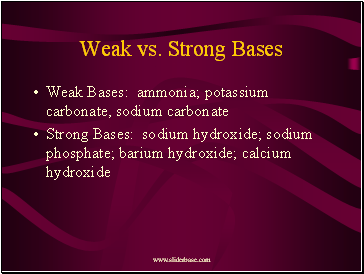 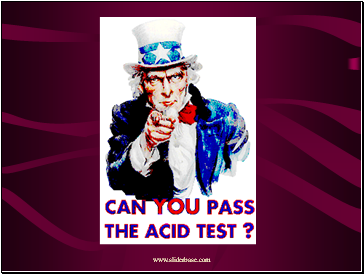 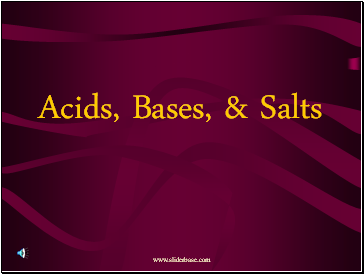 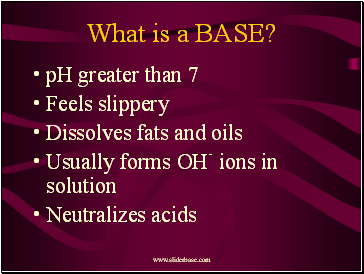 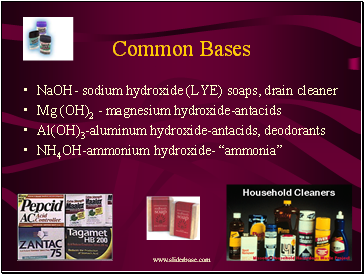 A broader ,more modern concept of acids and bases was developed later. 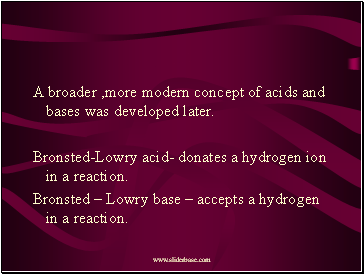 Bronsted-Lowry acid- donates a hydrogen ion in a reaction. 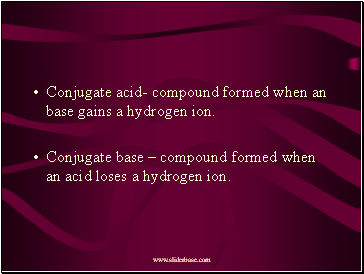 Bronsted – Lowry base – accepts a hydrogen in a reaction.